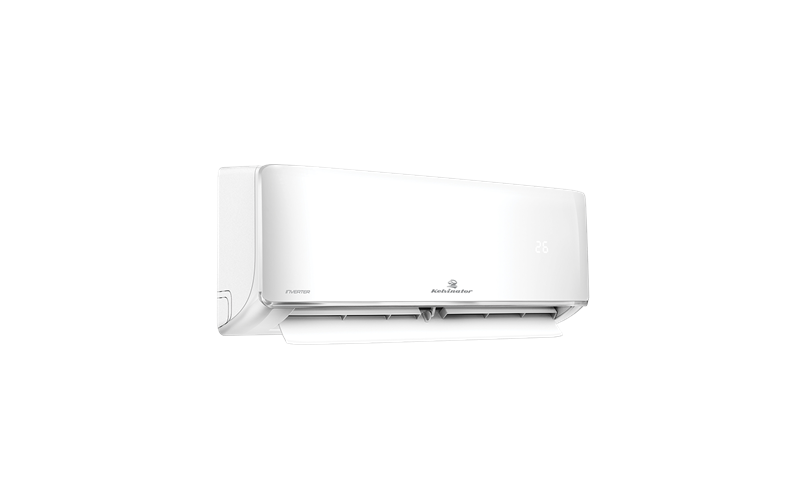 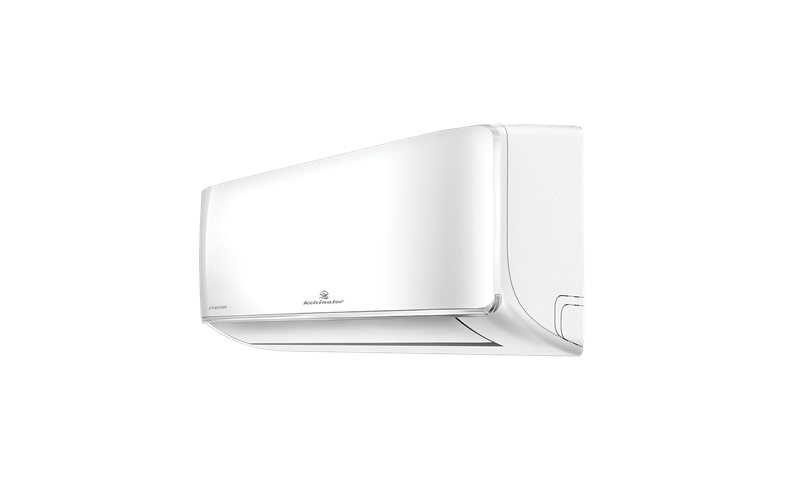 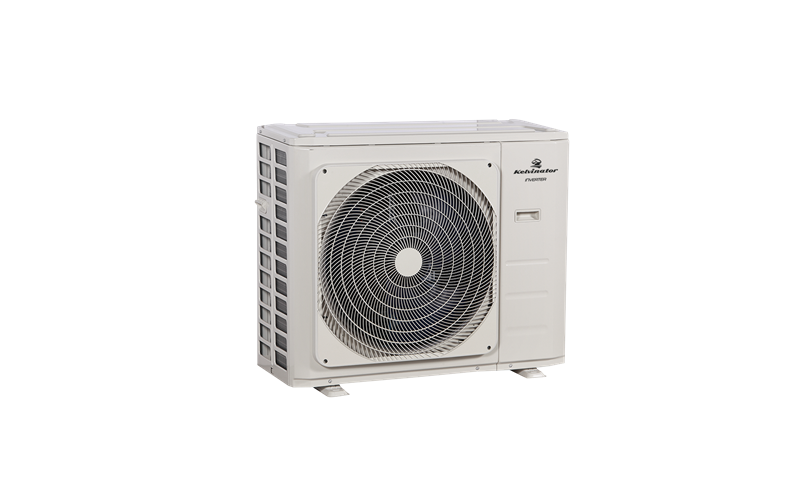 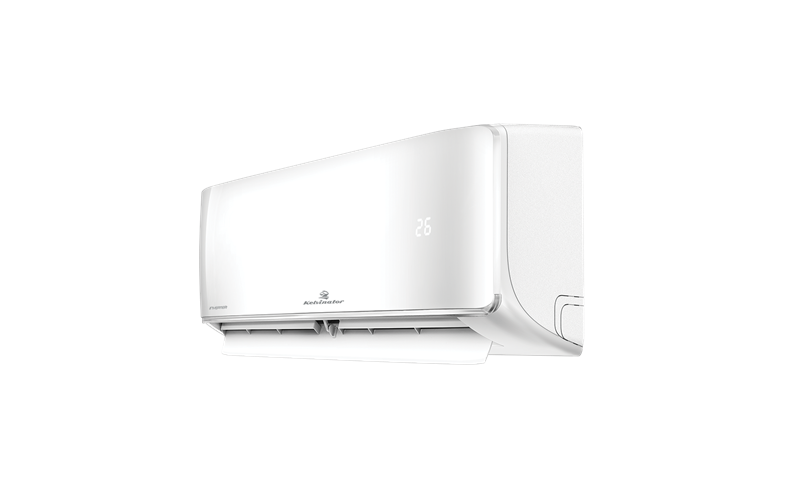 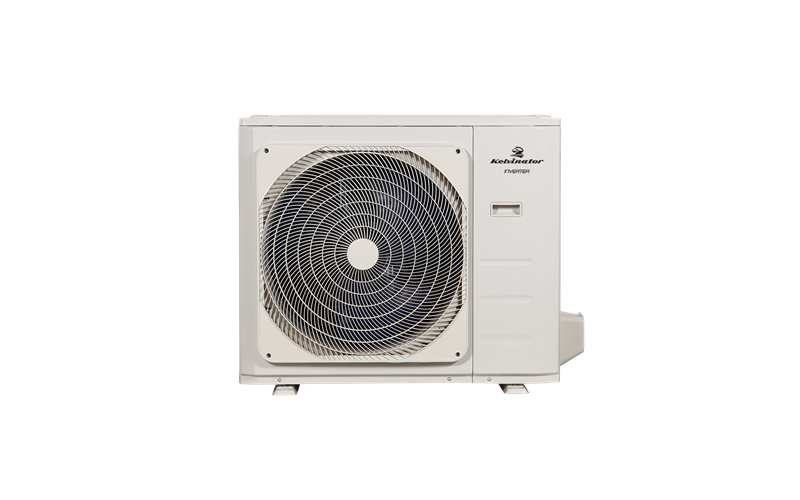 9.0kW Reverse cycle split system air conditioner is rated 5.0 out of 5 by 3. 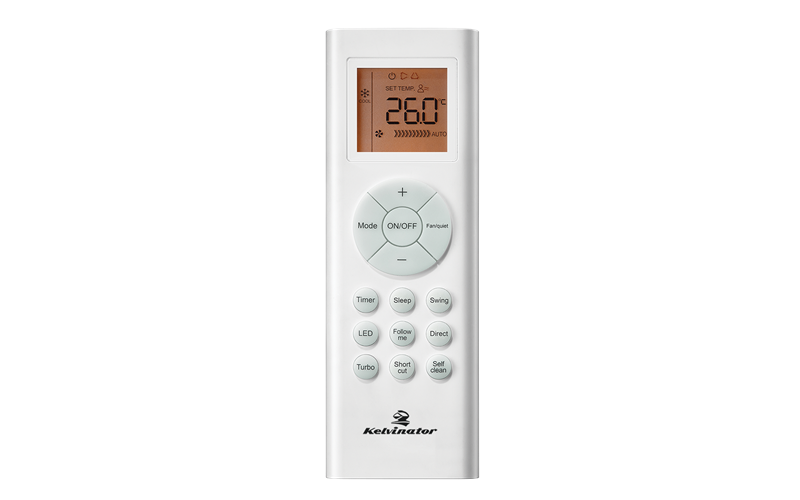 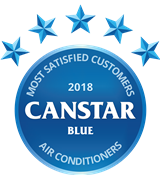 Rated 5 out of 5 by wolf from Overall great product Over the last month have been able to use all the features of the air conditioner. 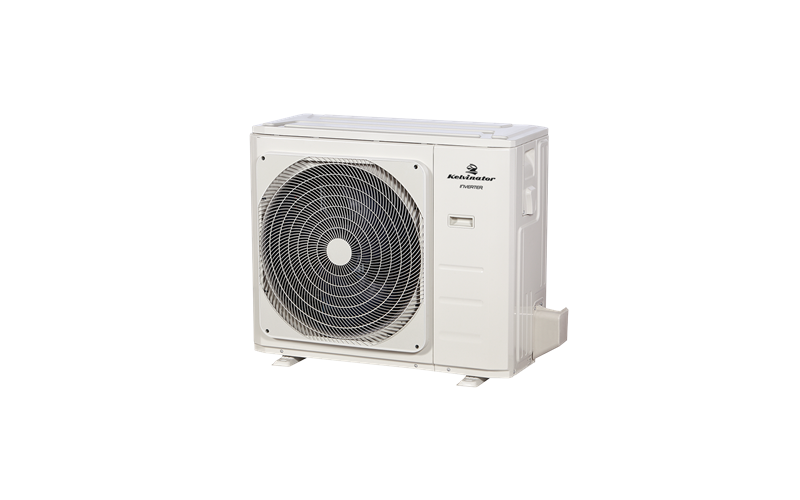 Have found the unit to be excellent. Rated 5 out of 5 by Allawah from Just awaiting installation The unit looks awesome just awaiting installation.